A super moisturizing soap made with skin renewing Emu Oil. Our handcrafted Emu Oil Soap contains 12% skin restorative, healing natural Australian Emu oil. Many of our customers with very sensitive skin find that this is the only soap they can use that won’t dry out their skin. 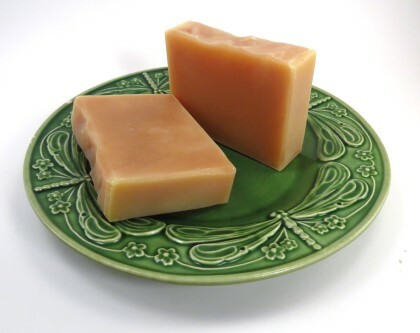 Emu Oil Soap makes your skin feel soft and smooth and moisturized. Also contains Tea Tree essential oil which means our Emu Oil Soap is a safer, triclosan-free alternative to supermarket antibacterial soap. Emu Oil Soap is great for sensitive skin and contains an infusion of 8 organic skin healing herbs that we grow in our garden or wildcraft in our local southern Oregon countryside. This powerhouse blend of herbs and rich oils help to create the thick lush lather that our soap is famous for…and it feels amazingly soft and silky…a heavenly feeling! Also contains Australian Tea Tree essential oil making this an excellent germ-fighting soap that is safe to use and does NOT contain harmful triclosan like many of the supermarket anti-bacterial liquid soaps do. 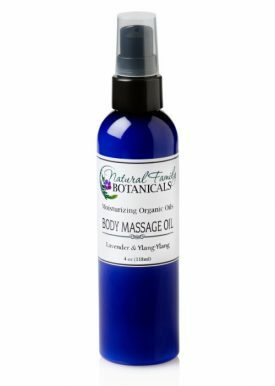 Read all about the amazing qualities and benefits of Austalian Emu Oil…click here! Organic herbal infusion of organically grown/wildcrafted comfrey, calendula, chamomile, lemon balm, yarrow, plantain, chickweed, and St.John’s Wort, saponified oils of organic olive, organic palm, organic coconut, natural emu oil, avocado, and organic castor oil, essential oils of organic tea tree and others, raw silk fibers. Lavender Emu – An energizing, fresh scent of pure essential oil of lavender and Australian tea tree. Rosemary Emu – A purifying, herbal scent of garden fresh rosemary, lemongrass and Australian tea tree essential oil. While it may be pricy, I find this soap worth it! My baby, my 3 year old and my husband have skin issues like eczema and rashes and this is one soap that not only doesn’t dehydrate and irritate their skin, it actually helps sooth and heal it. I think this will be our go to from now on. Excellent ingredients and pleasant smelling too. The rosemary is herbal and fresh. Perhaps in the future more variety would be a welcome addition though. 🙂 Thanks NFB! Seven years ago I went to a dermatologist after suffering from severe eczema on my hands for years. He gave me a list of things to do, including use of Dove unscented soap and Eucerin cream. None of it helped for long. Shortly thereafter Dove stopped making their basic 1-2 ingredient soap bar and I had no other department store choices. At that point I discovered and started using NFB’s Emu Oil soaps exclusively. I would carry a bar in my purse to avoid the harsh soaps in public bathrooms. Within days I noticed a change. Within a month my eczema was GONE. 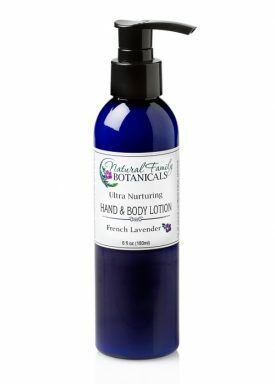 Now I use all of NFB’s soaps and skin therapy cream and my skin is completely healthy. My hands have healed so well that even an occasional encounter with former skin irritants will not cause a flare up. If I could get this soap into every dermatologist’s office I would. Truly the easiest and best cure out there. Sensitive skin means less choices in soap products, but not here. Not only can I use the Lavender Emu Soap, but the Shea butter soaps as well. 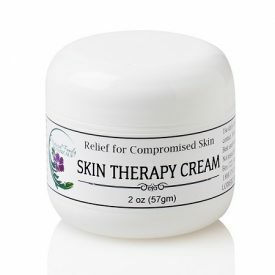 Use of the soap followed by Skin Therapy Cream leaves my skin soothed and moisturized. Thank you! This soap makes my skin feel great. I use it daily and it is not drying. 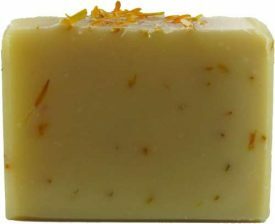 This soap leaves a wonderful residue of moisture that lasts.